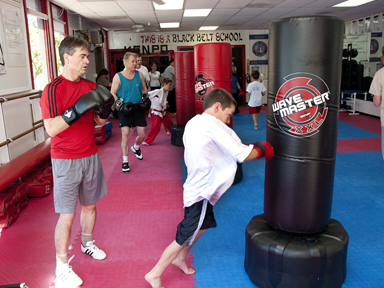 Learn self defense while you get into shape. You can burn 800 calories per workout. 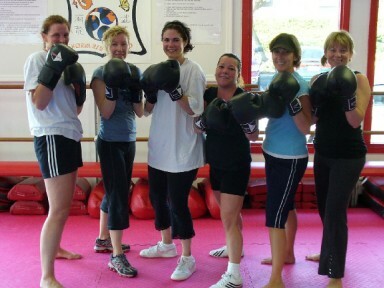 You will Increase stamina, reduce stress, and have fun at the same time! 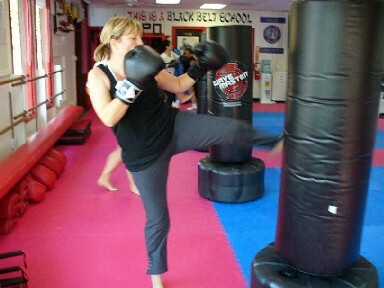 We have Kick-Robic kickboxing classes right here in our Newbury Park location 6 days a week. 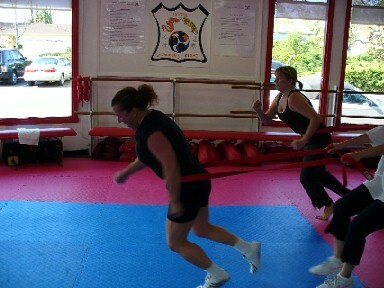 Come join us for a great workout experience! Please call us at (805) 499-1799 if you have any questions or would like more information.